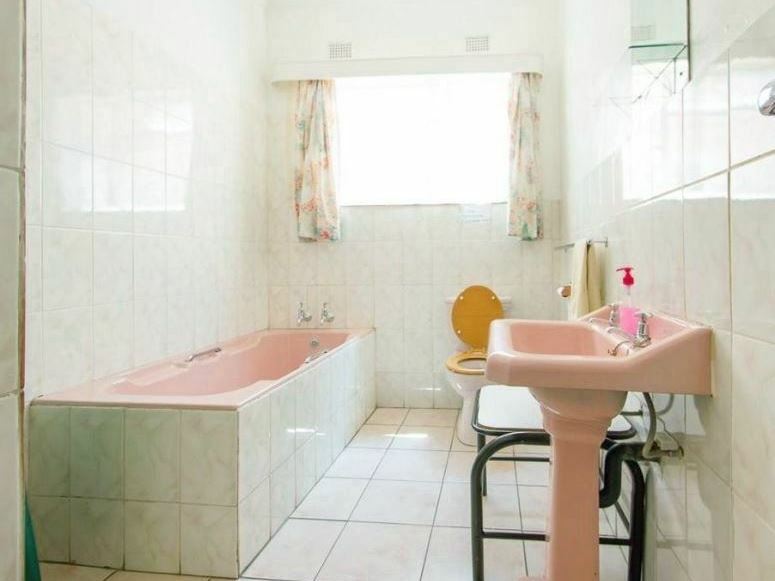 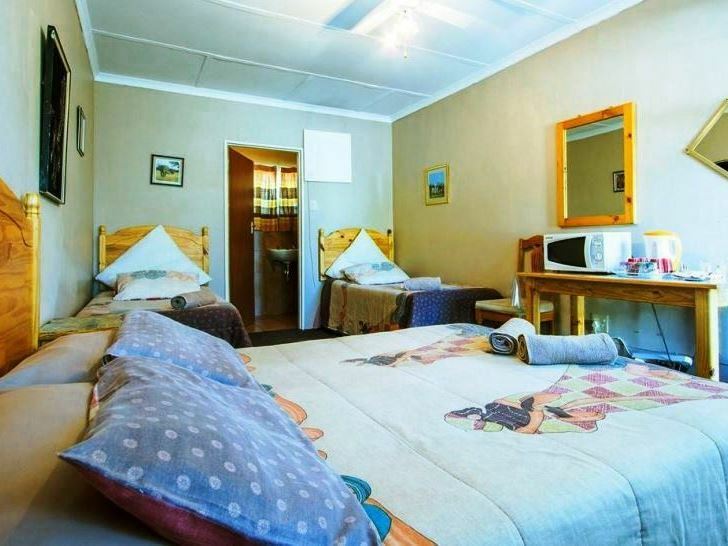 Karoo Nessie is a lovely guest house offering comfortable accommodation, situated in Colesburg. 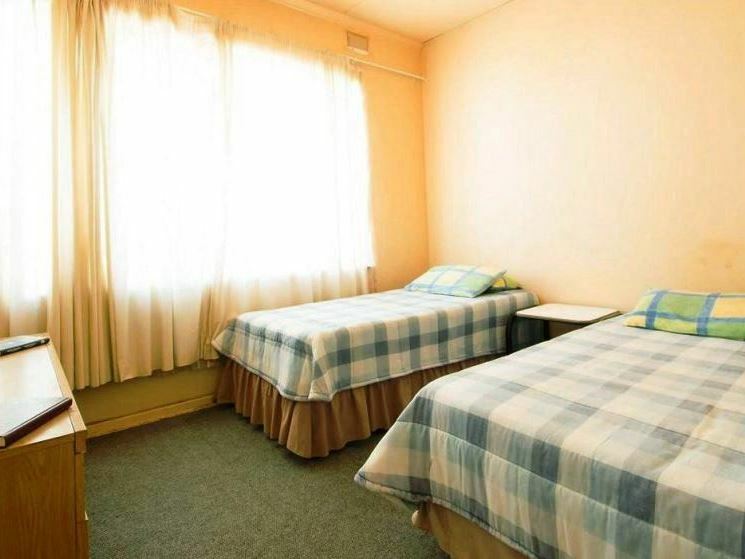 It is within walking distance to various shops and restaurants. 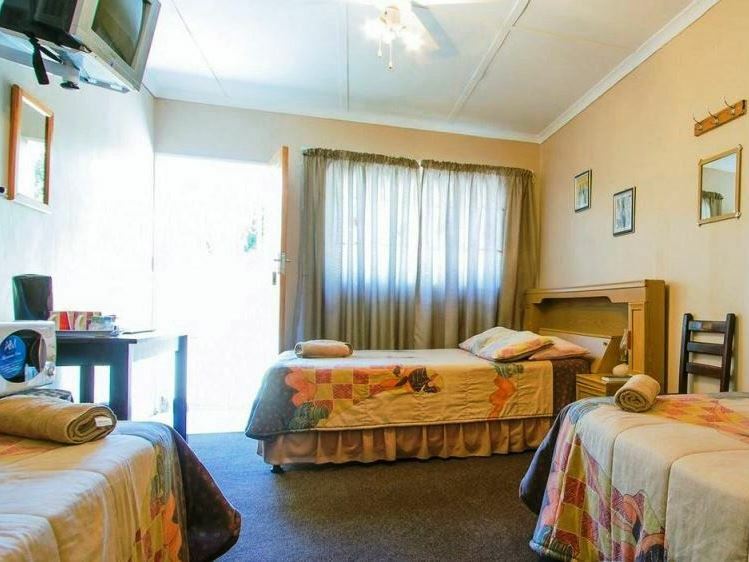 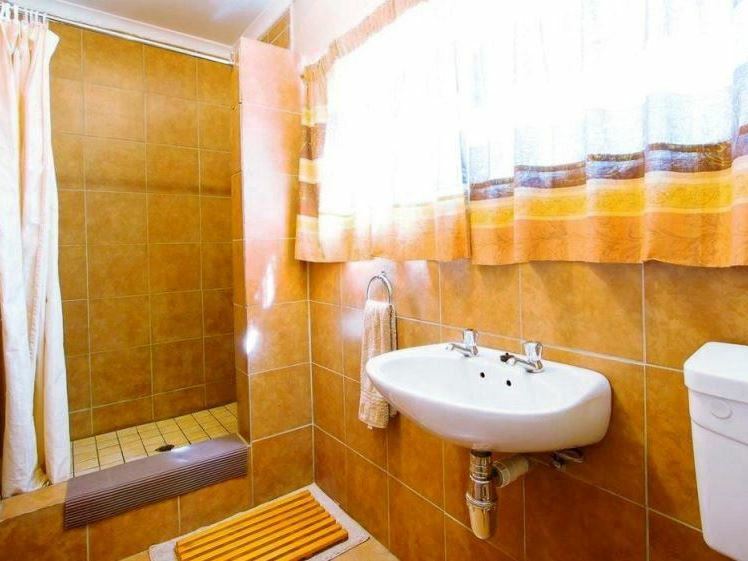 There are eight en-suite rooms available, of which five have private entrances and two are inside the guest house. 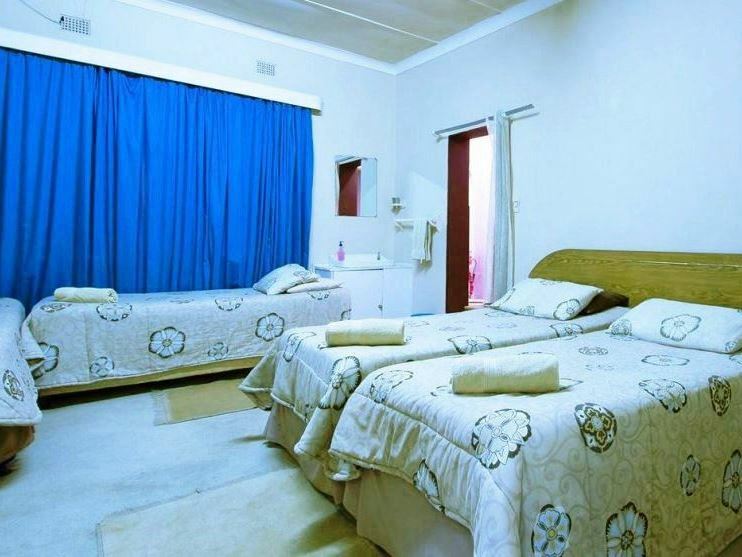 Some rooms are equipped with tea and coffee facilities, TVs and microwaves. 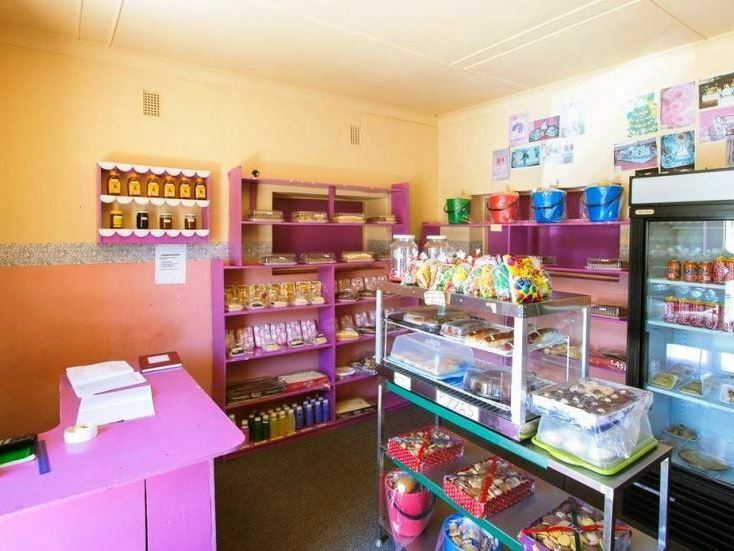 There is a charming bakery on the premises, selling delicious homemade snacks and treats. 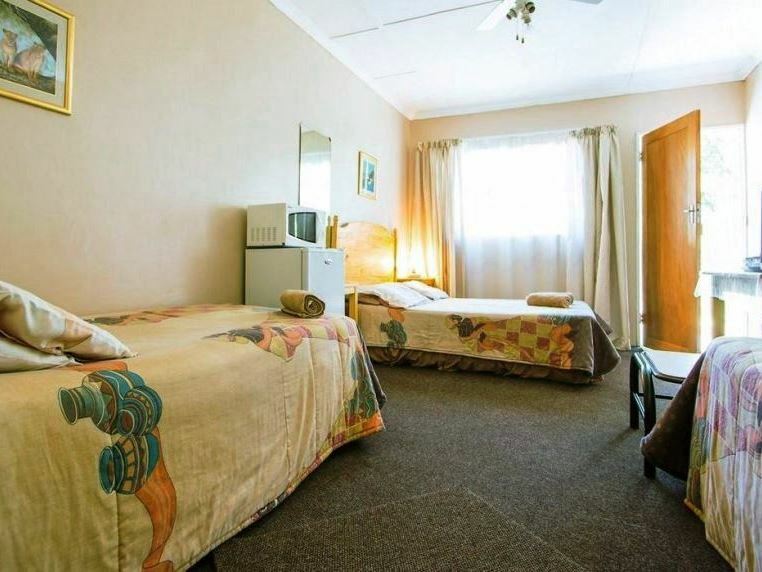 Secure parking is provided, with a guard on duty during the night. 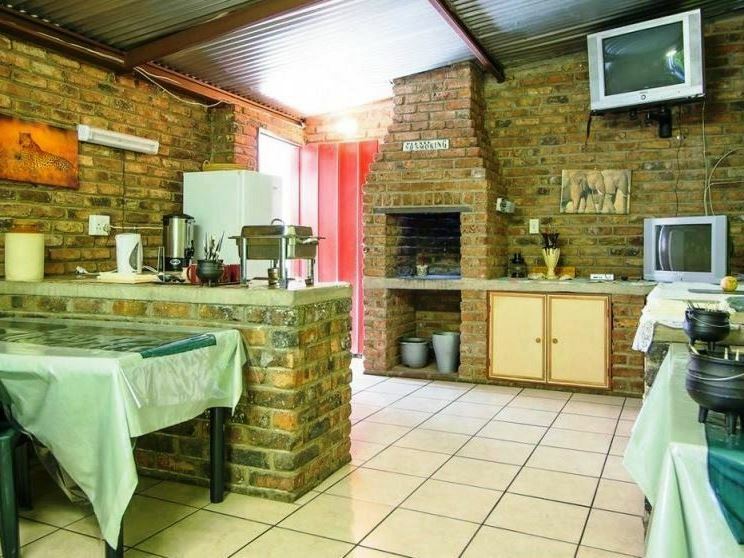 There is an indoor braai area with seating that is ideal for socializing.